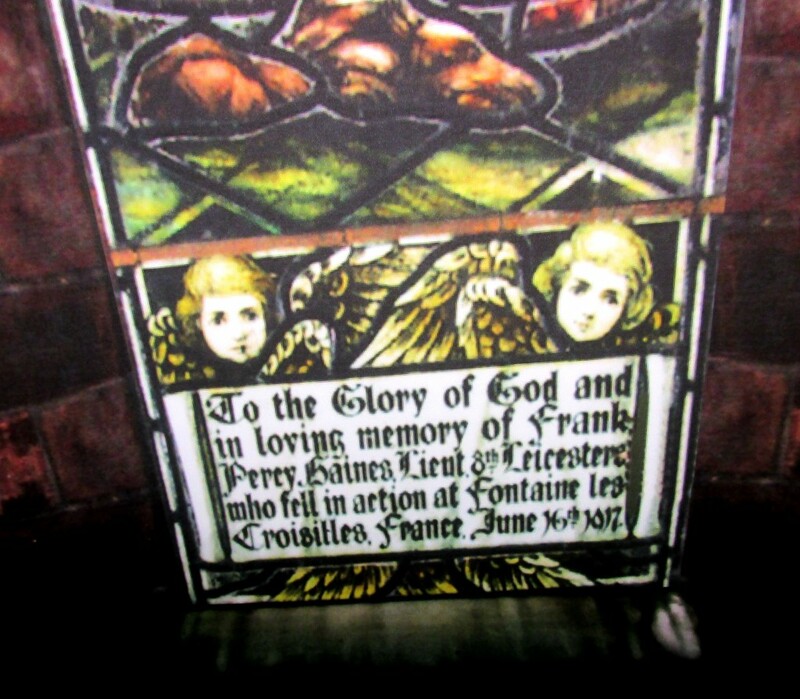 Frank Haines, a lieutenant in the 8th battalion of the Leicestershire Regiment, died during WW1. He was killed, aged 29, on the last day of the Battle of Arras in Croisilles. He was living in Knighton before joining up. His parents lived at The Moorlands in Syston. He got the British, Victory and 1915 Star medals.